We are pleased to announce that we will shortly be accepting payments online for items such as dinner money, breakfast club and school trips. Using a secure website called ParentPay you will be able to pay online using your credit or debit card. 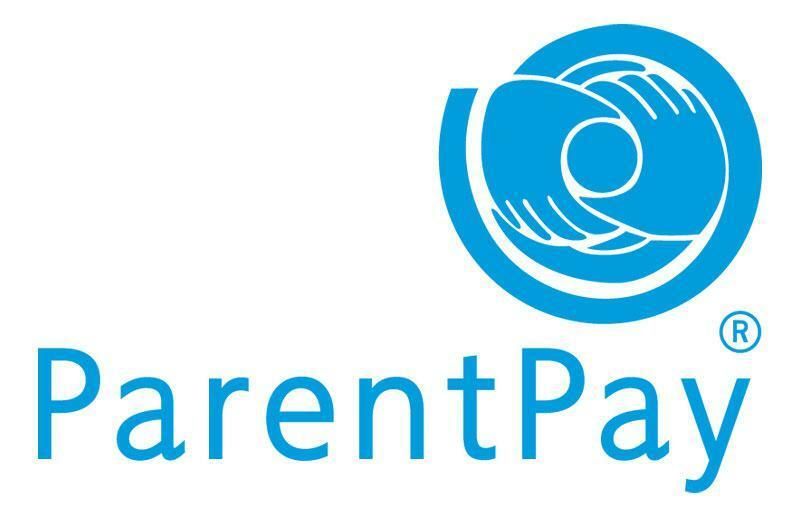 ParentPay will be our preferred method of making payments to school.